Being PADI Professionals, we are all aware of the importance of Emergency First Response (EFR) courses and first aid training in general. The EFR course provides comprehensive first aid training to not only help us prepare for a variety of situations but to also help us properly care for an injured or ill person. While some of us may think (and hope) that we will never have to use our EFR training in an emergency situation, others have already had to use their EFR skills to save lives. One of these heroic individuals is Sun Diving Center owner, Master Scuba Diver Trainer and Emergency First Response Instructor Dilshan Nanayakkara. Dilshan was able to use his EFR skills in full force to successfully resuscitate and save an unconscious civilian. I was taking a guest from my PADI Dive Center on a guided snorkelling tour at Jungle Beach, Sri Lanka. We arrived at the site on my dive center boat and snorkelled for around an hour. We then decided to go back to shore which is where I saw around 50 people, oddly gathering together on the beach. I immediately knew something was wrong so I left my snorkelling gear on the beach and ran towards the crowd. When I reached the crowd I saw a man lying on the ground, lifeless, with his friends crying around him. I told everyone I was a trained Emergency First Responder and knew what to do. Instinctively, I first checked for his pulse – but there was not one. I suddenly started yelling “call for an ambulance!” and rolled the patient onto his side to open and check his airways. After this, I immediately gave him two rescue breaths and began CPR. The only thing running through my head at this point was “I need to save this guy’s life.” After the second round of CPR the patient started vomiting. Then finally after one deep breath, the patient miraculously started breathing again. Did the ambulance then take over from you? Unfortunately, Jungle Beach is a location that can’t be reached by ambulance. So I had to make a decision on the best (and fastest) way to get the patient to a hospital. I decided to drive him on my boat and meet the ambulance on the closest main road. From here, I was able to quickly tell the paramedics what I witnessed and what first aid I provided him. Overall, the whole experience ended in around 25 minutes but will remain a learning life experience for me, forever. How is the patients’ health and recovery since the incident? The patient’s family called me the night of the incident and told me that the doctors had successfully removed water from his lungs, which means he should get better. A week later the patient was able to be discharged from hospital. Did your Emergency First Response (EFR) skills help you in this situation? Yes and without these skills I might not have been able to save this man’s life. 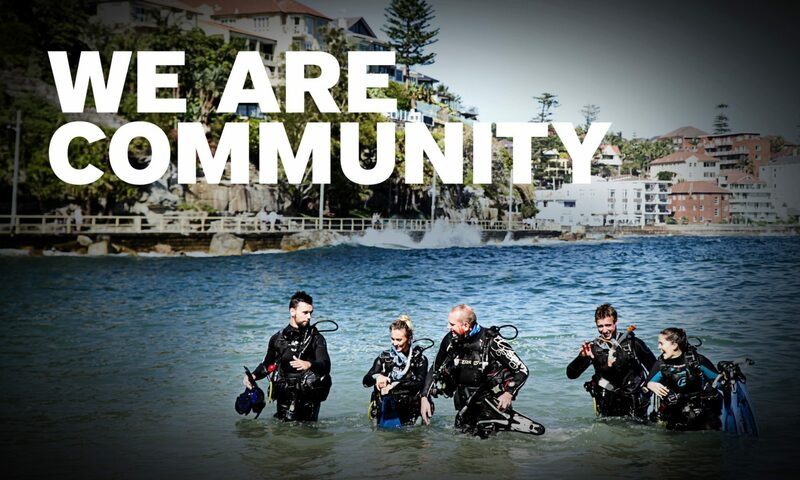 Therefore, I want to thank PADI for including the EFR course in the structure of the PADI Rescue Diver course. Without PADI, I wouldn’t have become an EFR Instructor or known how to help save this man’s life. Why should everyone complete their Emergency First Response (EFR) course? I think that the EFR course is one of the greatest courses that gives you the most important skills that you could ever learn as a human. I believe that this course is essential to both divers and non-divers as it will help them be prepared for any situation. We will never know when accidents are going to occur or when we might need to save another person’s life. Therefore, it’s imperative that we know how to help an injured or ill person and ultimately, how to save someone’s life, if ever needed. Congratulations to Dilshan for not only putting your EFR skills to use under extreme circumstances, but for also effectively responding in a manner that was able to successfully save this man’s life.